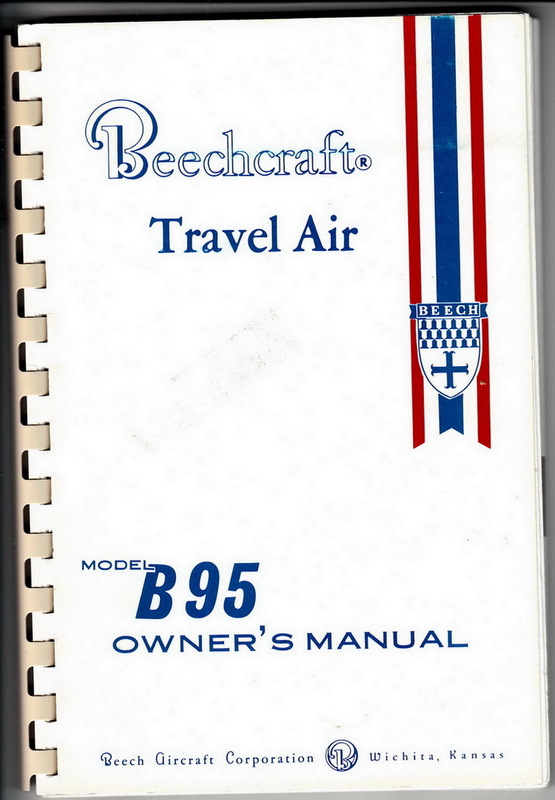 Publisher: Wichita: Beech Aircraft Corporation 1972. Proceedings of the Institution of Civil Engineers. July 1962. Volume 22.